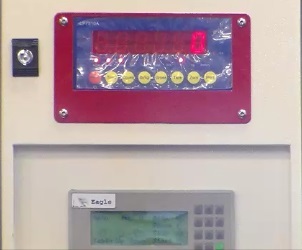 Standard Stretch Wrap Machine With Scale! 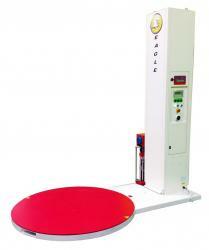 The 2000BWS stretch wrap machine is a standard sized stretch wrap machine with a scale. 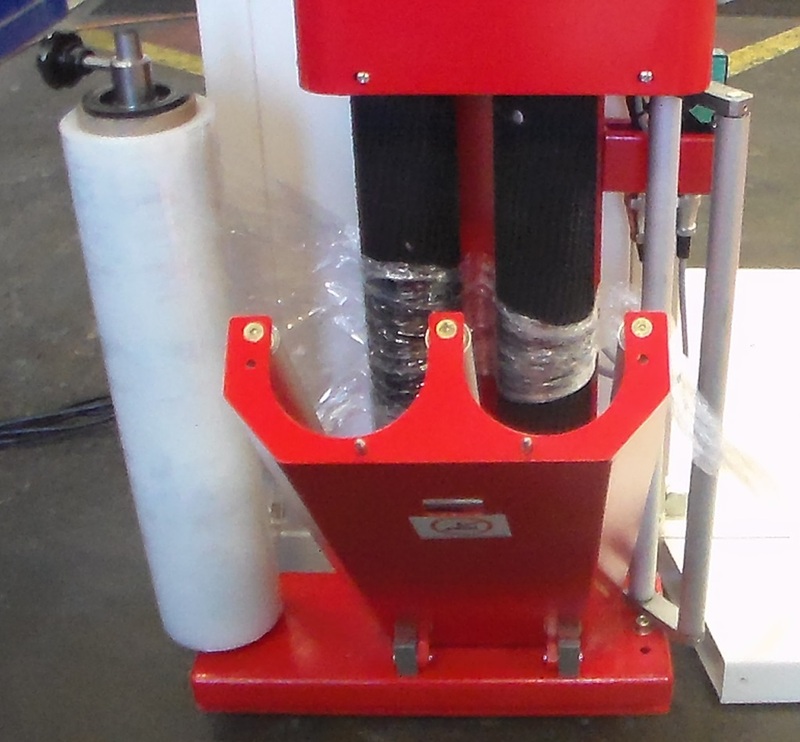 A stretch wrap machine with a scale is an ideal option for a variety of warehouses and distribution centers. The 2000BWS stretch wrap machine is our standard 2000B machine with a built-in scale. The 2000B is our most popular stretch wrap machine and is mostly always in stock. 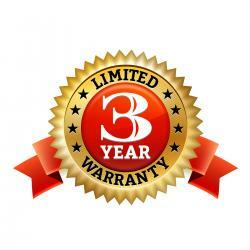 The addition of the scale normally increases shipping times to within 5 days of a completed order. The 2000BWS will weigh pallets up to 5,000 lbs. All machines are chain driven and manufactured durably to handle day-to-day wear and tear. Set up for the 2000BWS is easily accomplished within 30 minutes of arrival. The standard film carriage will accommodate machine stretch film rolls up to 20 inches wide. 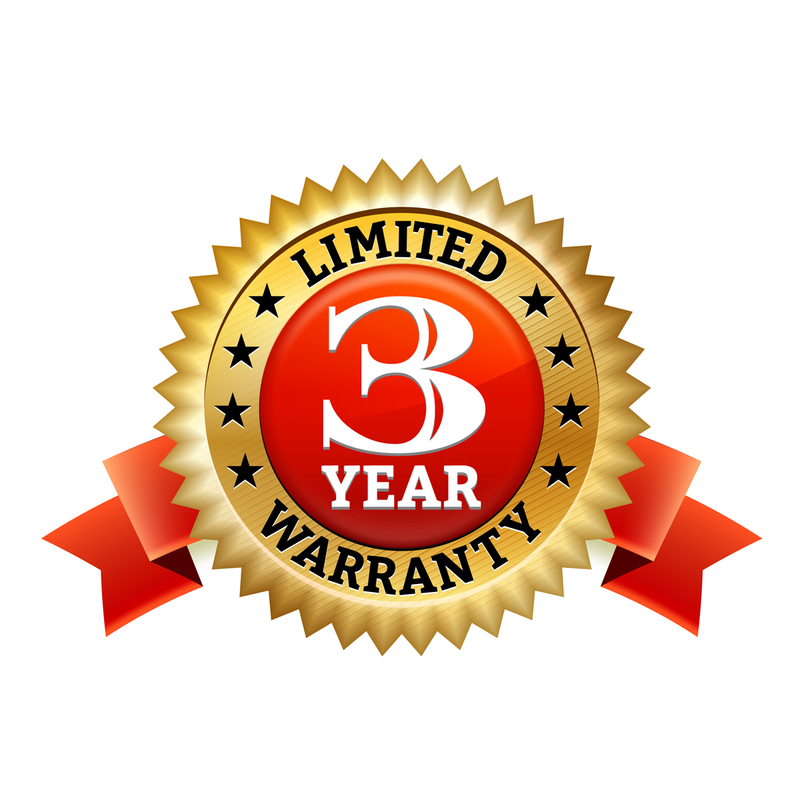 We offer extended film carriages up to 30 inches in width upon request. Be sure to check out our machine stretch film options, click on the link to view all sizes. 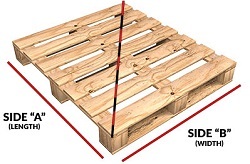 We offer discounts and free shipping on all pallet stretch film options. Call us at 1-800-441-5090 with quotes and questions. This machine Does Not come with a ramp. Max Load Weight: 5,000 lbs.